A Florist will combine a love of flowers with artistic talent to create arrangements and floral displays. This may be for weddings, funerals, arrangements for birthdays and other occasions. Florists will deal with members of the public or businesses to establish their needs and fulfil their requirements. If you don't have experience, you could get this by volunteering in a florist’s shop. You can find a local florist through the British Florist Association (BFA). You can get qualifications in floristry by doing a college course or apprenticeship. For a level 2 course or intermediate apprenticeship, you’ll usually need 4 GCSEs at grade 3 (D) or above, including English and maths. For a level 3 course or advanced level apprenticeship, you’ll usually need 5 GCSEs (or equivalent) at grades 9 to 4 (A* to C) including English and maths. On a level 3 college course, you’ll need to get a training placement – your college will help you with this. 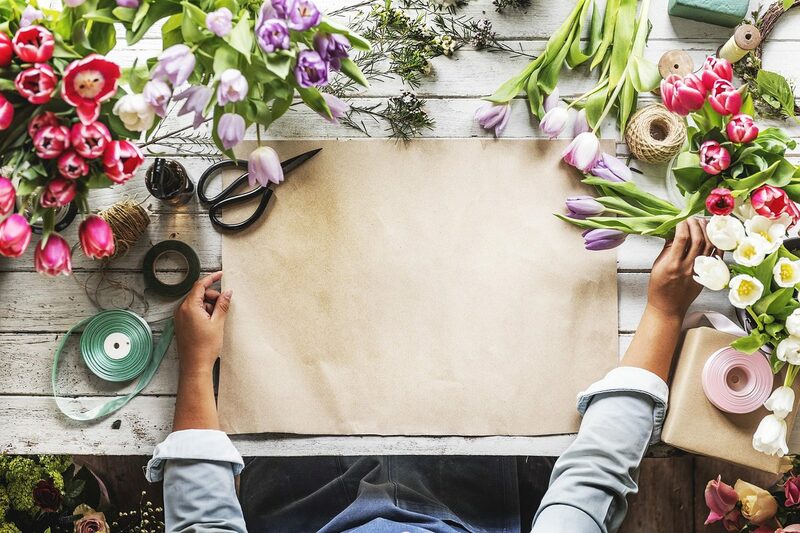 With experience, you could start your own business or become a freelance floral decorator, doing exhibition work, demonstrations and teaching.